If you're staying in Lakeland for Thanksgiving Break, we've got a list of events and activities for your family to enjoy including kid-friendly volunteer opportunities. November is officially here which means it feels like we've got one foot in fall and the other in the holidays, at least for the next 3 weeks. We've got a full list of activities to make it a November to remember. 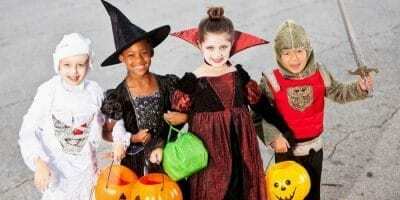 Restaurants and attractions in the Lakeland & Polk County area offering Halloween freebies and deals on meals, kids meals, treats and admission! 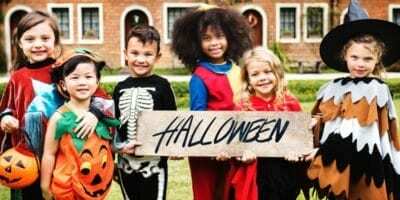 For kids, Halloween is one of the best nights of the year! It can also be a dangerous night with so many people out and about. We've got a list of tips to keep your kiddos safe and happy while you have a FUN Halloween night! 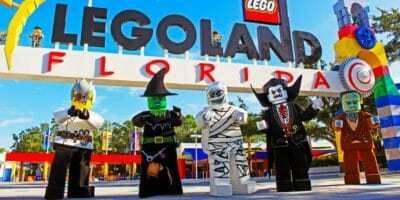 Brick or Treat at LEGOLAND® Florida Resort is a Halloween Party built for kids! Festivities include live shows, a trick-or-treat trail, character meet & greets, LEGO® builds, fireworks, and more. ALL of the activities are included in a regular LEGOLAND® Florida admission ticket. Trunk or Treating, Carnivals, Hayrides, Halloween Movies, Fall Festivals & more – with over 30 Fall and Halloween events happening this month, there is something for everyone on our calendar in October! 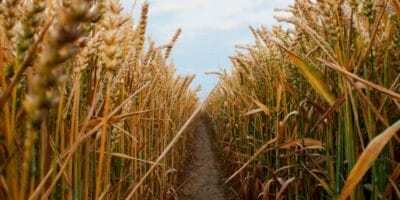 Looking to explore a corn maze, working farm, or just get outside for a fall afternoon? We've got a list of corn mazes and pumpkin festivals happening in Lakeland and nearby areas. 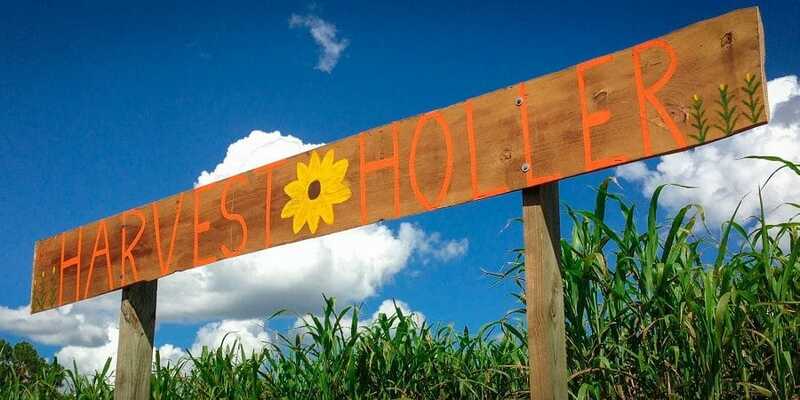 Read our review of Harvest Holler Corn Maze in Polk City, just outside of Lakeland. Farm animals, corn maze, hayride, Frank-N-Slide, cow train & more. Fall Family Fun! 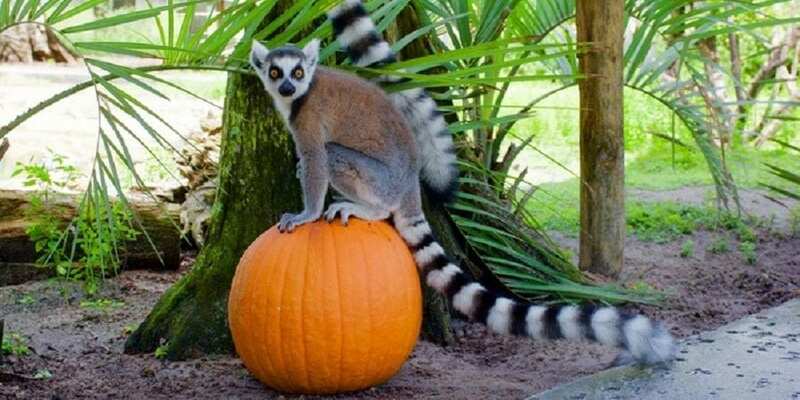 During the month of October, Safari Wilderness in Lakeland offers a fall-themed animal safari at 1/2 the price of a regular visit! Visit today for a unique and memorable family experience.